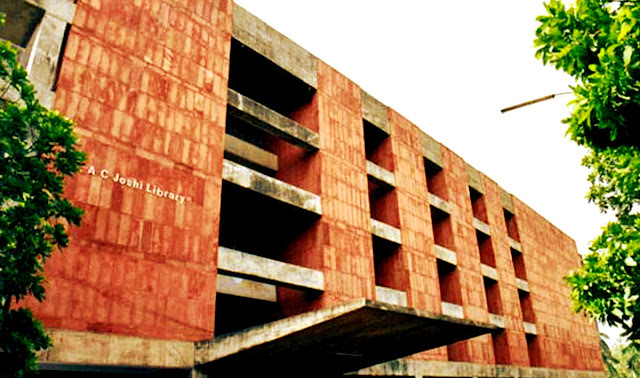 Chandigarh is a city and a union territory, that serves as the capital of the states of Punjab and Haryana. Conduct a self-guided tour through the city establishments that offers true terror (and, bonus, no entrance fees!). 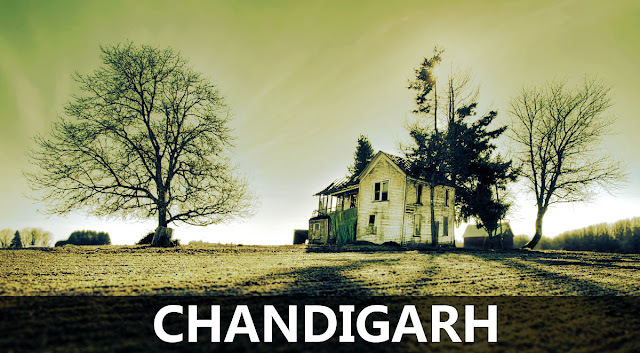 Here are 10 Places in Chandigarh that are definitely Haunted. You can find a haunted house (Sector 16), it is haunted by the spirit of a student who committed suicide some years back. People have different versions, on how the spirit appears. A place you must explore. It is one such place in this city where apparitions have been witnessed by students. Ghosts and that too without heads are visible from windows of some hostel rooms. Some residents of the hostel have approached the authorities concerned, that they have seen ghosts in the hostel. Not exactly in Chandigarh, but easily accessible. This place is on the way to Shimla from Chandigarh. 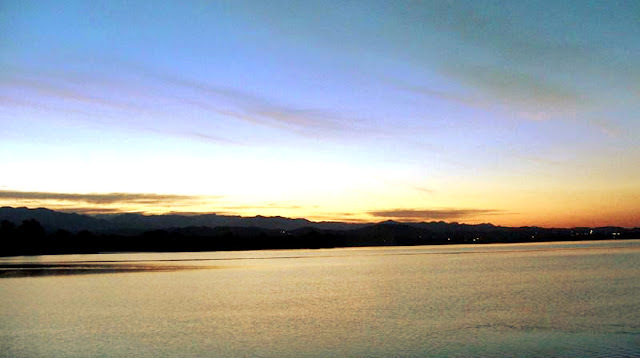 It is a popular spot for experiencing spirits. You can also find a haunted house in Kasauli. In one of the rooms, many people have witnessed paranormal activities. 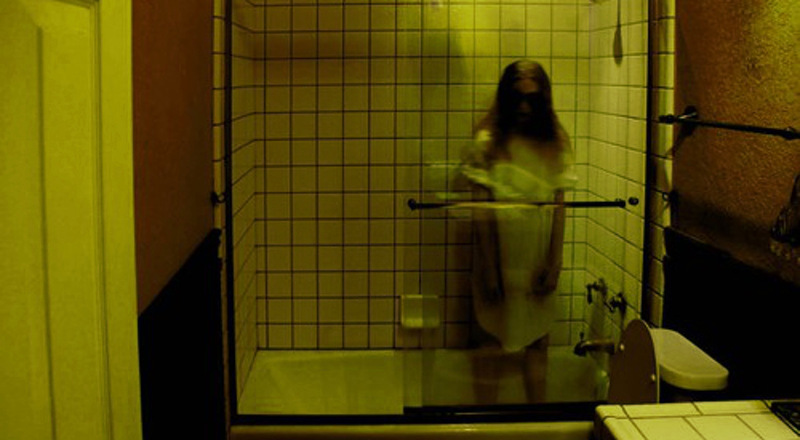 This creepy spirit has been reported to peep inside the bathroom, when someone is taking a shower. On the way to General Hospital(Sector 16), there is a bridge. People have claimed, that a girl wearing apron can be seen moving down the bridge with a lamp in her hand. According to sources, this lady was a practicing doctor who got hit by a speeding truck and died around 20 years back. The interesting fact is that she suddenly disappears. There is a cremation ground in Sector 25. 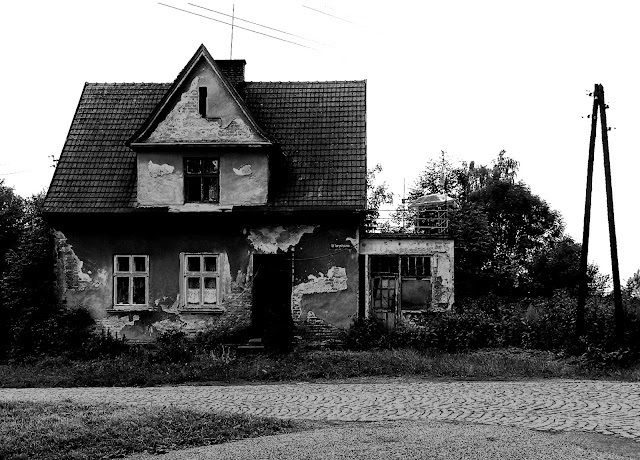 People have had eerie experiences around this place, some have also reported to have seen apparitions. If you are lucky, then you might witness a paranormal activity. This place has witnessed several deaths in recent years. At night the place gets really dark and many cases of suicides have been reported from this place. According to locals this lake is possessed by an evil spirit. According to some of the locales, there is a small temple like structure, which was supposed to be built in remembrance of a lady who had become Sati. 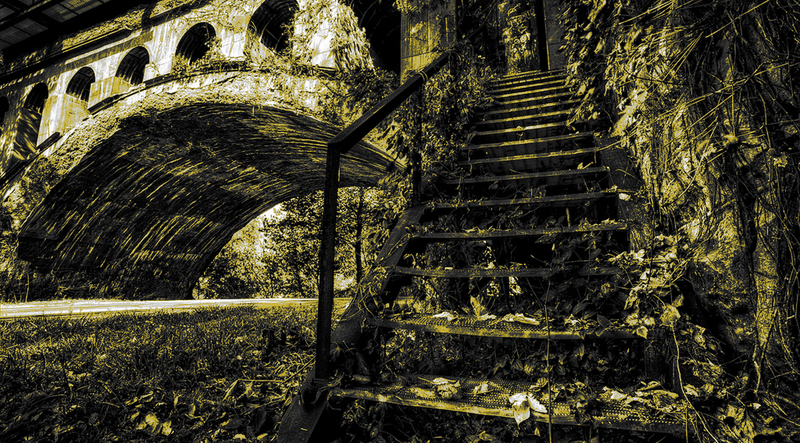 It is said that whoever bows and prays before this structure, gets haunted by that creepy woman. 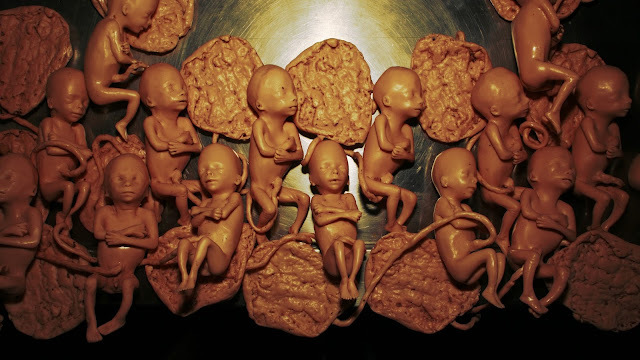 This place had a large number of aborted fetuses placed in jars, the huge jars were visible from the outside and it was a pretty scary site in the night. This place has a lot of negative energy and people have also reported paranormal activities around this place. Legend goes by, that the trees near the Law department and the botanical garden within the campus is haunted. 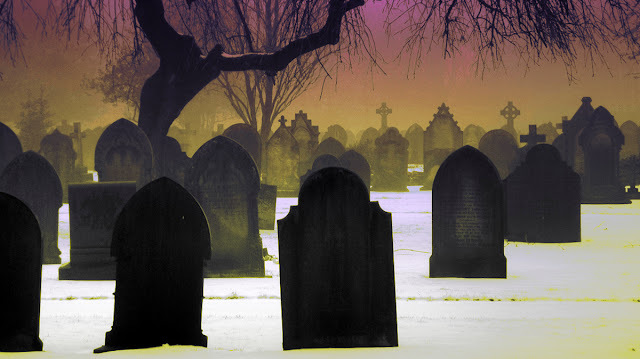 Bats have been seen coming out of trees and at night apparitions have been seen by people.